Category: Religion and Spirituality Tags: bible, christian, concepts, religion, wisdom. This is the ultimate collection of heart-warming extracts, uplifting quotes and poetic gems taken from the Bible and works inspired by the Christian tradition, offering insight and comfort for all situations. 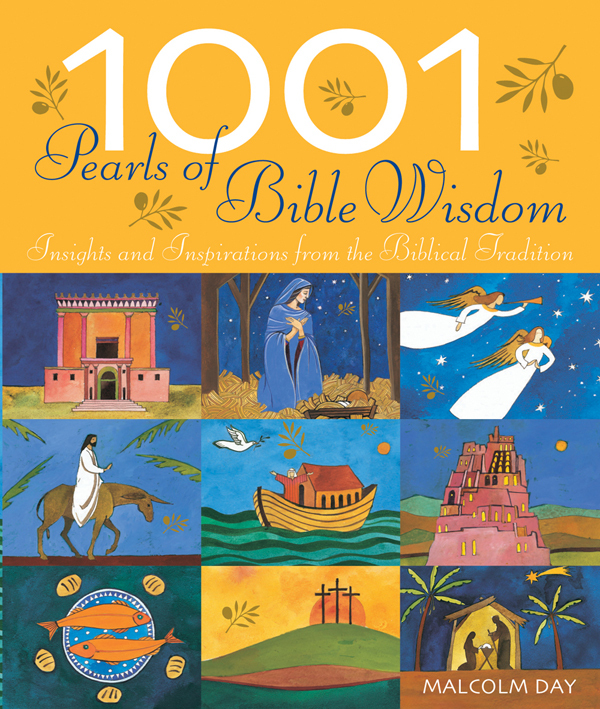 1001 Pearls of Bible Wisdom provides a wealth of quotations from scholars, mystics and writers of all periods, from Saint Augustine and Thomas à Kempis to C.S. Lewis. It illuminates Christian practice, key concepts, and episodes of antiquity with practical relevance for all aspects of modern life. This fascinating book is divided into universally relevant themes such as truth, forgiveness, humility and tolerance, for easy reference in any situation.